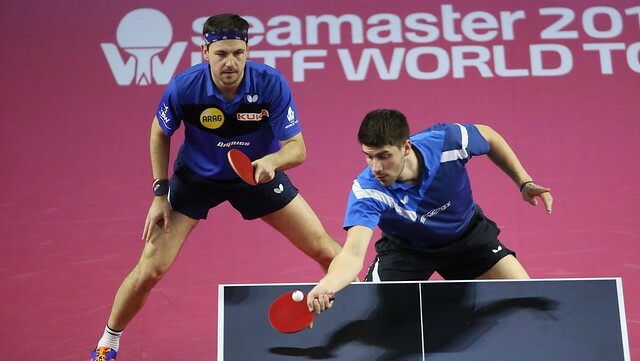 How to Catch the Seamaster 2019 ITTF World Tour Qatar Open? Find out how you catch all the action from the 2nd World Tour event of 2019 at your convenience! The qualification stages start off on 26th March at the Ali Bin Hamad Al Attiyah Arena, Doha. We will kick things off with the Men’s Singles Qualification Round at 7am GMT. 4 tables of qualification match will be brought to you LIVE on itTV, ITTF’s free streaming platform. You can also keep up-to-date with all the action via LIVE updates on ITTF’s social platforms: Facebook, Twitter, Instagram, Weibo.